BMW finally unveiled the newest and youngest member of the M3 family, BMW M3 CRT. First of all, we have to specify that CRT name comes from Carbon Racing Technology, so it’s normal for the new BMW M3 CRT to fully enjoy the carbon fiber elements and many elements from concepts, as BMW 328 Hommage or BMW M3 Carbon Special Edition. BMW M3 CRT comes with many elements from carbon fiber, as front seats, hood and other body components, so the result is a low weight of only 1.58 t. It also has 19 inch ultra-light rims and modified brakes and suspension for maximum performance. 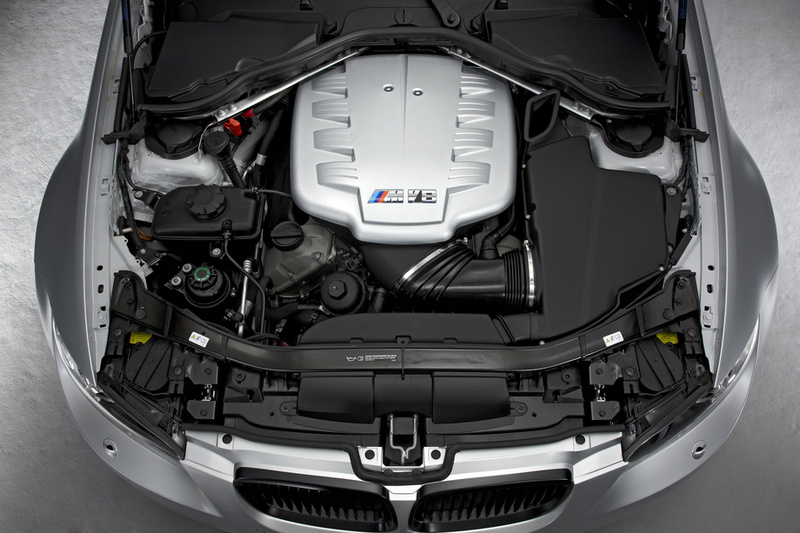 M3 CRT comes with increased power, so the same 4.4 l V8 engine from the M3 GTS, but with 450 hp at 8,300 rpm and 440 Nm of torque at 3,750 rpm. For better performance, it uses the M-DCT Drivelogic seven steps gearbox. 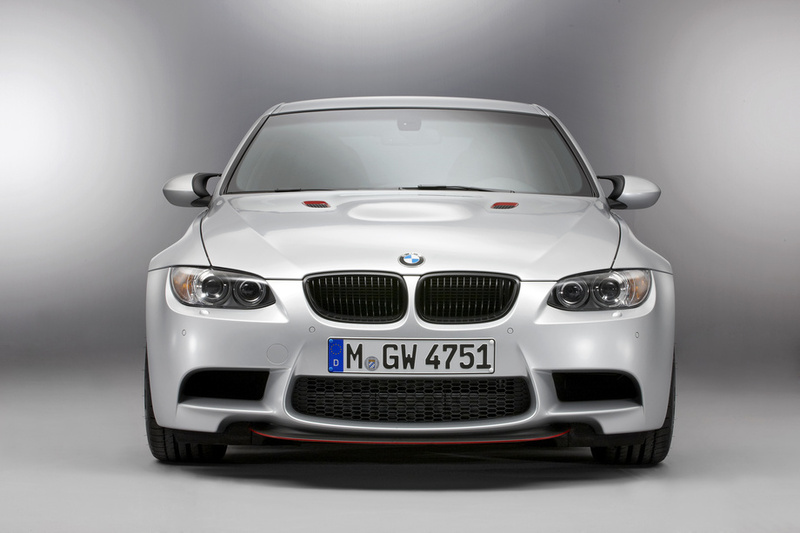 BMW M3 CRT accelerates from 0 to 100 km/h in just 4.4 seconds and reaches the top speed of 290 km/h. This beautiful car comes at the exterior with beautiful paint that mixes Frozen Polar Silver with Melbourne Red accents and at the interior is upholstered in 2 colors and has Alcantara-wrapped sport steering wheel. The only thing we don’t know about the BMW M3 CRT is its price, but we know that this limited edition will have a price bigger than 100,000 Euros.